Foley, K., Wallace, J. L., & Weiss, J. C. (2018). 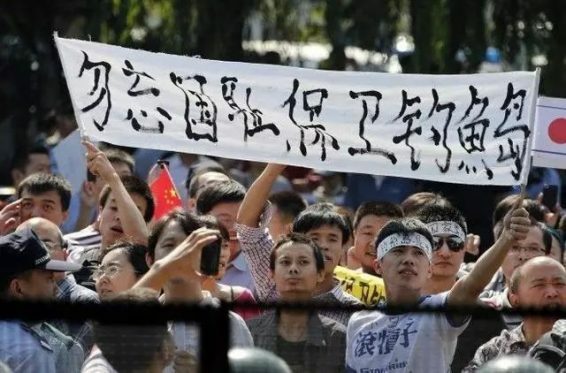 The Political and Economic Consequences of Nationalist Protest in China: The 2012 Anti-Japanese Demonstrations. The China Quarterly, 1-23.